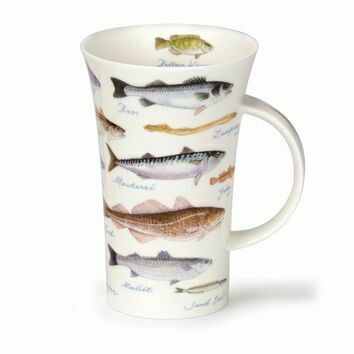 Catch of the day! 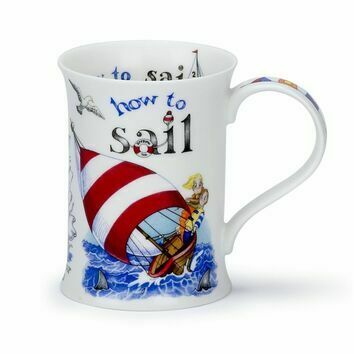 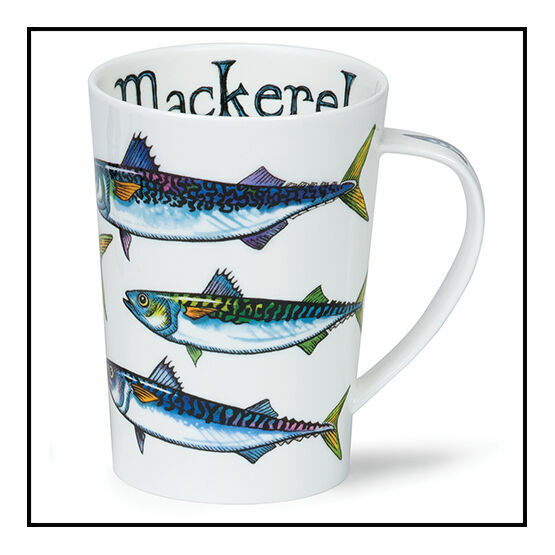 This Mackerel mug from Dunoon is sure to go down a storm with the sailors and fishermen in your life. 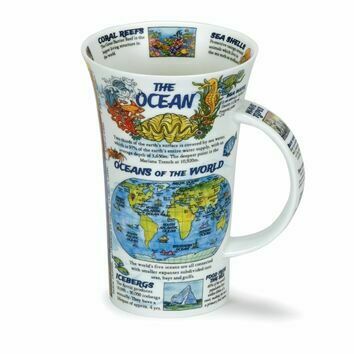 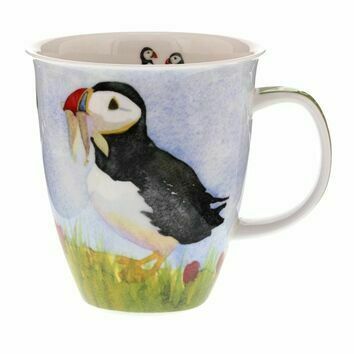 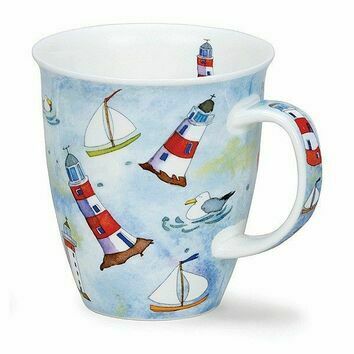  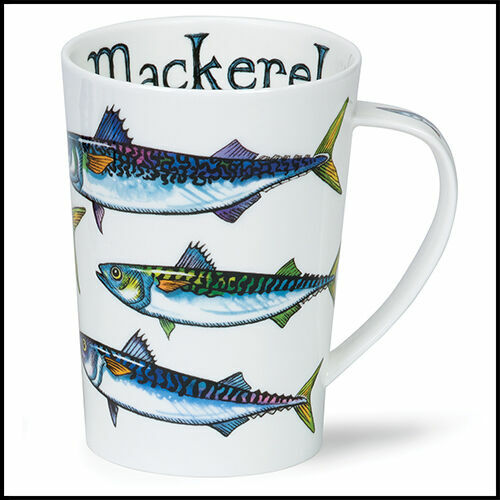 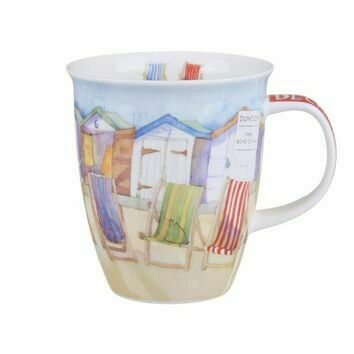 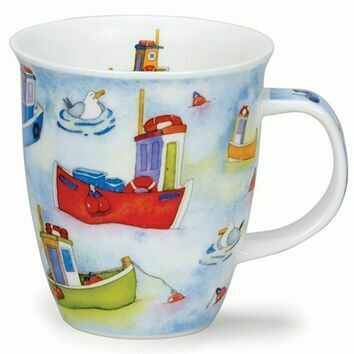 The mug features a series of mackerel all over the mug, with the wording 'Mackerel' on the inside rim of the mug. 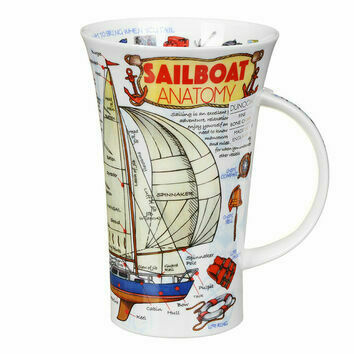 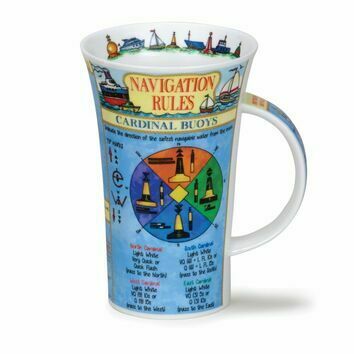 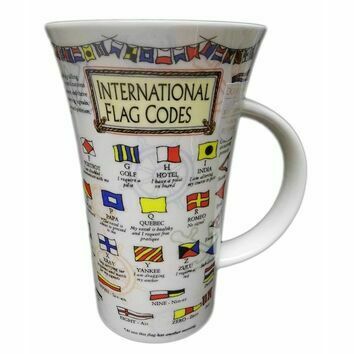 The perfect sized mug for plenty of coffee and tea!